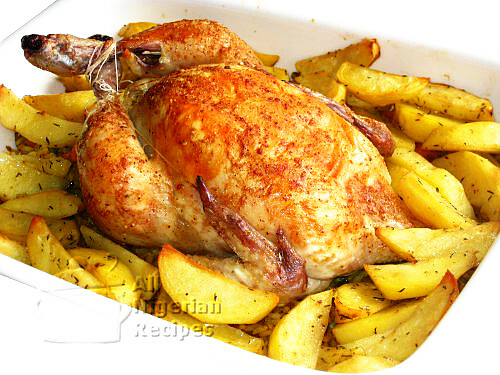 On this page, you'll find all the recipes prepared with chicken, turkey and all edible birds: roasted whole chicken, grilled chicken and everything in between. Do you prefer videos? 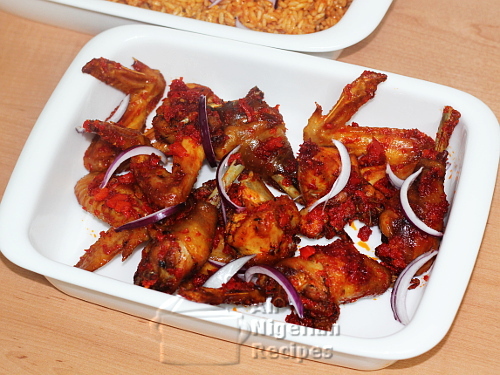 Then click here to watch Nigerian chicken recipes videos. 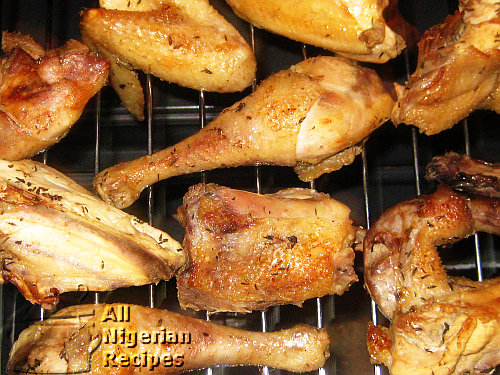 Discover a simple way to prepare your chicken for those Nigerian rice dishes. 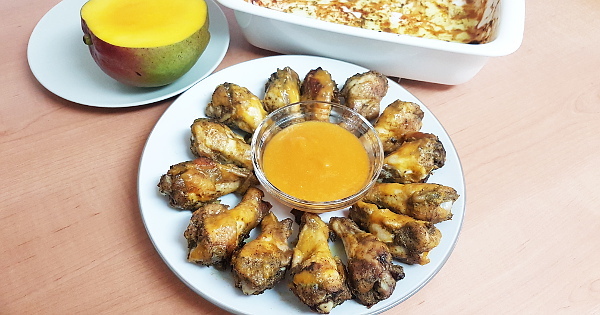 Mango Habanero Chicken Wings is a spicy something you can serve as an appetizer or a snack. 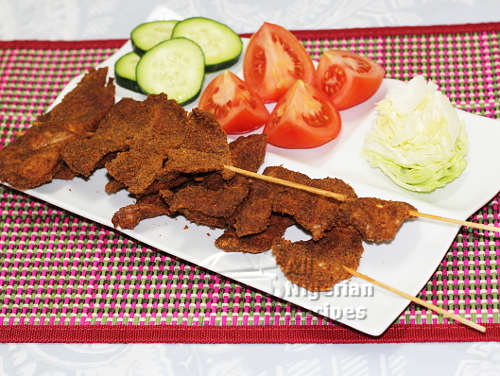 Take your grilled chicken to the next level with the Nigerian Suya Pepper. 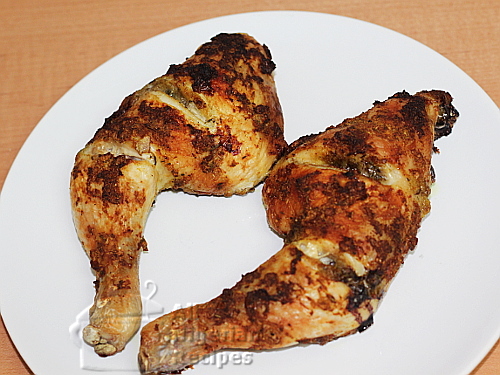 A different way to enjoy grilled chicken. If you like it sweet, then this is for you. The popping red spicy upgrade for the basic Grilled Chicken. A great addition to your party food! Learn how to prepare the golden number. 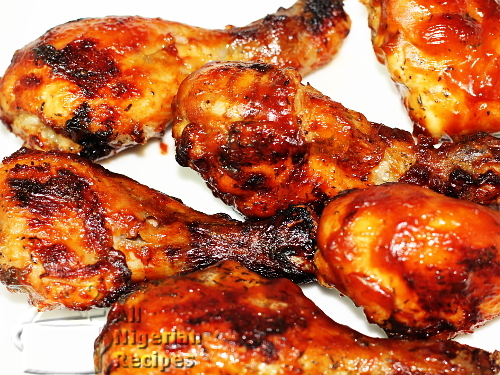 It goes well with the Nigerian Rice Recipes but Grilled Chicken is a very munchy snack too.